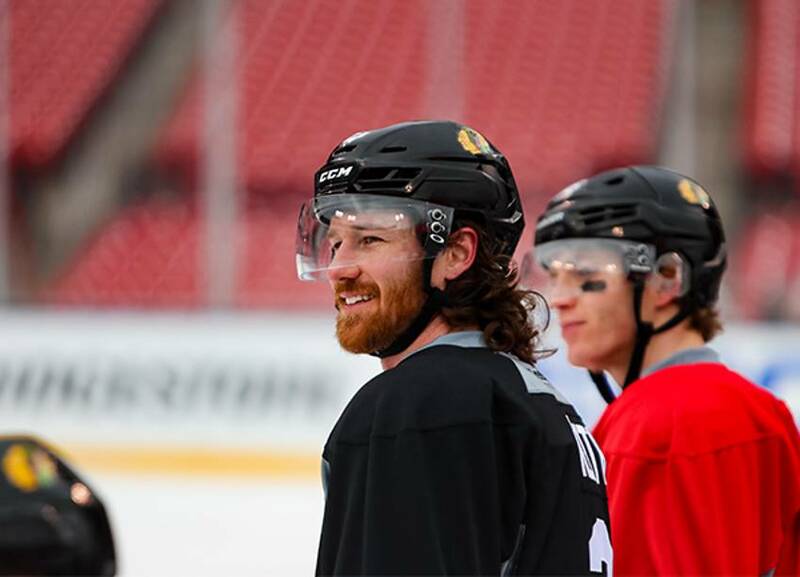 NHL All-Stars may be heading to Hollywood this weekend, but Brian Campbell and Artemi Panarin are bringing Hollywood to Chicago with the Blackhawks’ latest web series entitled “Soup and a Sandwich”. Campbell, known as Soupy, kicks off the first episode in dire need of some bread. Who better to fill that void than Panarin a.k.a Breadman, who of course, is in no short supply of bread. It may be a little weird, but it’s sure to get a giggle out of you. In fact, we’d love for the Blackhawks to take it a step further, because something seems to be missing from the iconic lunch pairing. Maybe a nice side of a healthy salad? To keep up with the adventures of “Soup and a Sandwich”, visit the official Chicago Blackhawks YouTube channel.